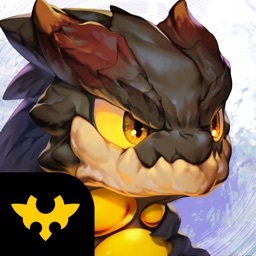 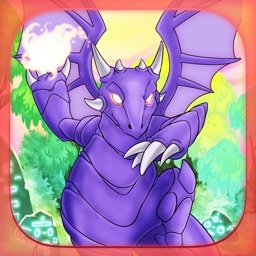 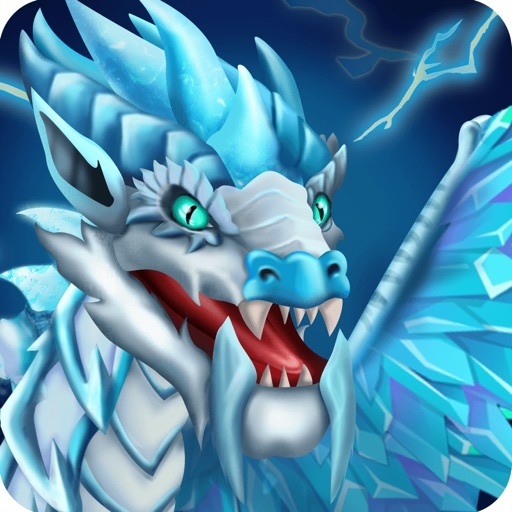 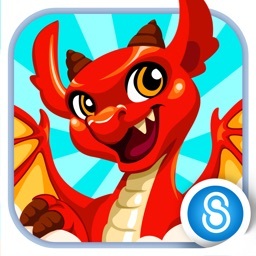 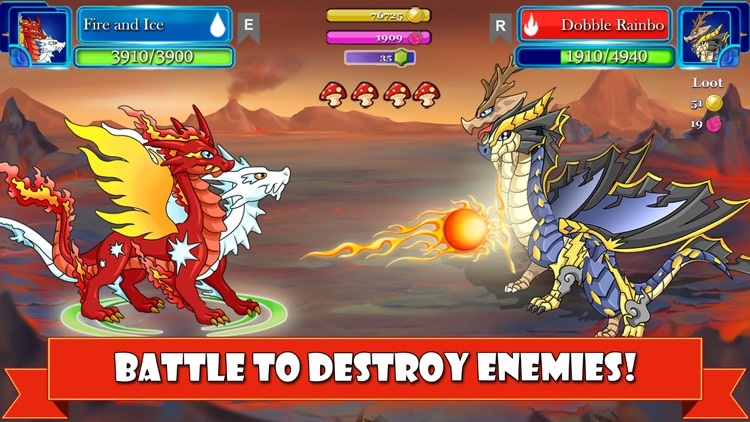 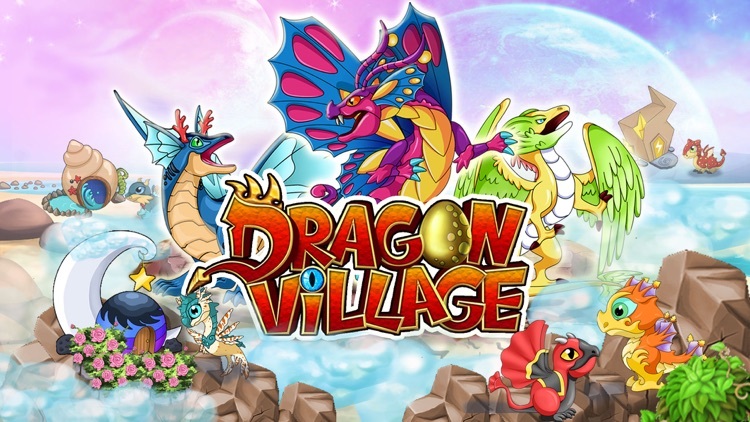 Dragon Village is a Dragon fighting, breeding, crossbreeding game with fun City Builder gameplay. 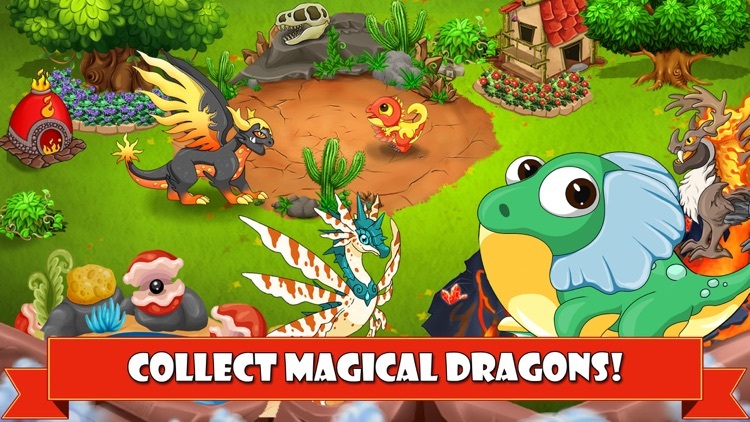 Start a magical tour with mystical dragons. 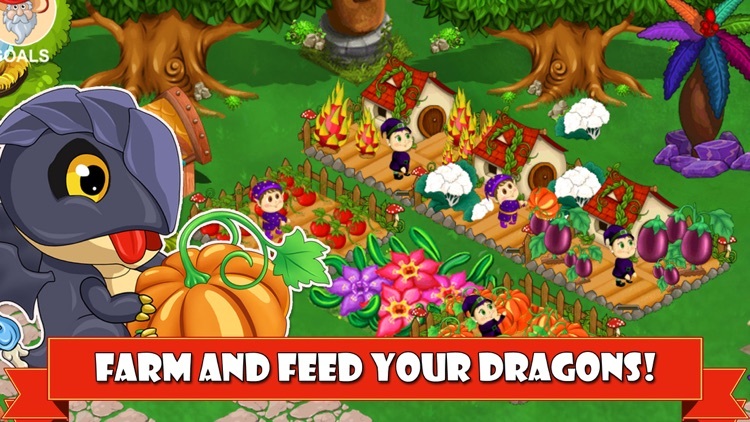 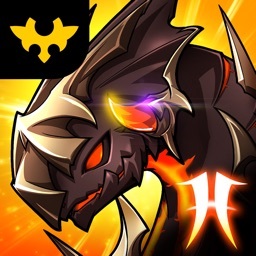 Imagine a village full of amazing dragons where you can feed train and take the dragons to the battlefield! 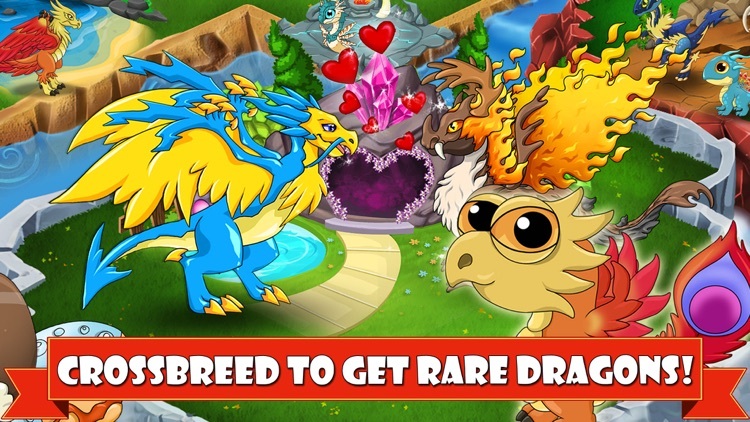 - A wide range of exciting dragons.